The devices will be installed in malls, petrol-pumps as well as state-operated washrooms. We all cover our nose and make weird faces when we are forced to use the toilets in malls and other public places. Many things can be responsible for this, because washrooms have always been the most ignorant and looked-down-upon facility in this country. It is no one’s concern to maintain it or even inspect it once in a month. But before we are sucked deeper this blame-game, the government has approached 10 States and two Union Territories with a proposal to install instant feedback devices in public toilets. 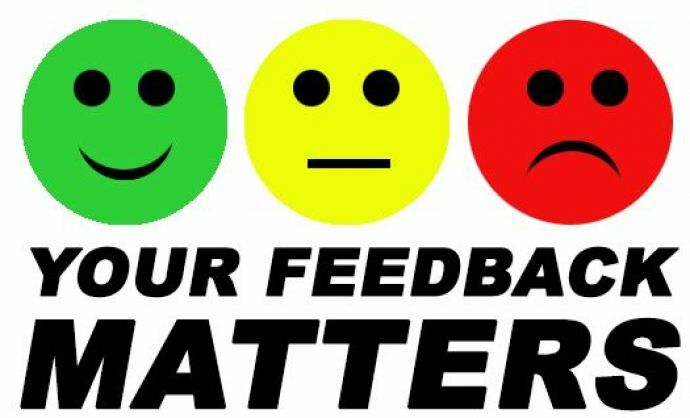 To keep track of your valuable feedback, the device will be placed inside the washroom and will have three coloured buttons; people can press the green button that has a smiley for positive feedback, yellow for a neutral feedback and frowning face over a red button for negative feedback. 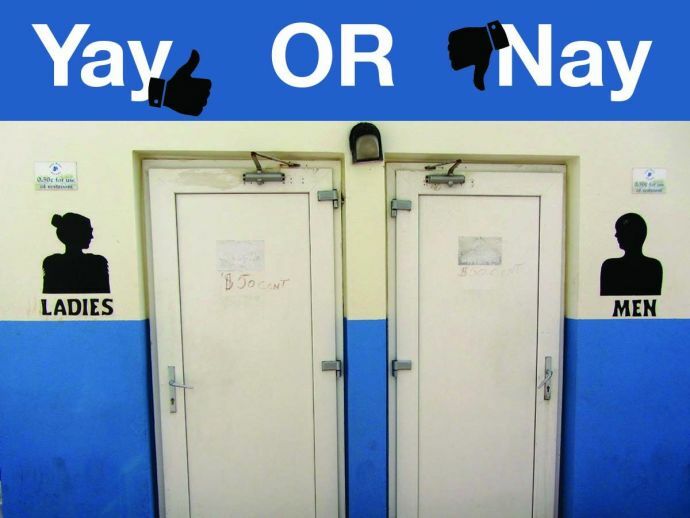 The toilet that gets consistent negative feedback will be asked to improve services. 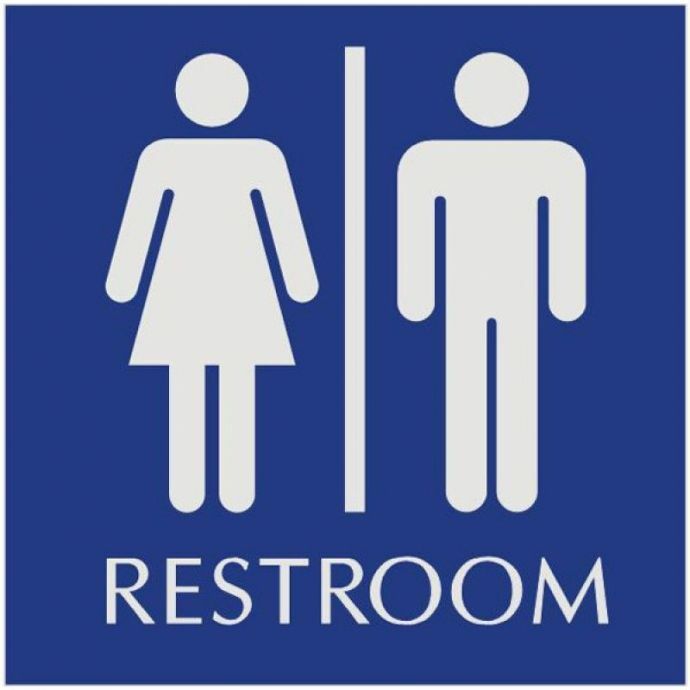 To tackle with problem of poor hygiene in public toilets, representatives from the Ministry of Urban Development in India have approached the directors of Swachh Bharat to install instant feedback devices inside public toilets. These devices will be installed in places like shopping malls, petrol pumps and multiplexes, as well as state-developed toilets. The urban local bodies will be undertaking a three-year contract with ITI Ltd which will provide feedback devices for Rs 945 per month per device. Delhi, Maharashtra, Karnataka, Gujarat, Andhra, Haryana, Kerala, Odisha, Puducherry, Rajasthan, TN and Telangana and Puducherry has made up in the list of this new initiative. Every GPRS modem is fitted with feedback device and a data SIM for back-end connectivity to the server. The performance index will be tracked on an online dashboard and the urban local body will send an SMS to the caretaker for corrective action if the feedback is bad. An escalation SMS to higher management levels will be sent if feedback does not improve.